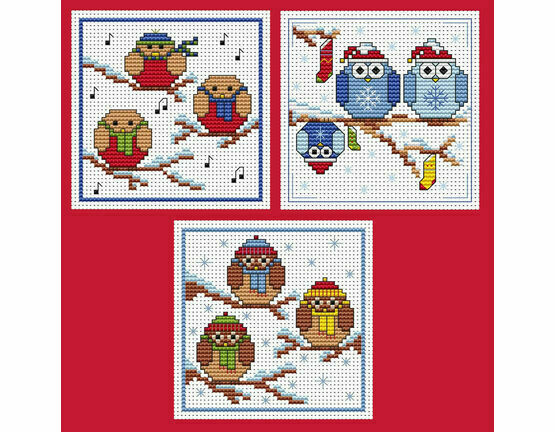 This festive flock of three Christmas card cross stitch kits are the perfect pack of patterns to brighten up someone’s holiday. 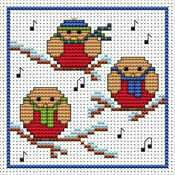 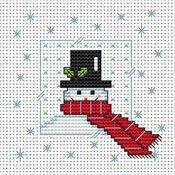 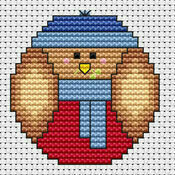 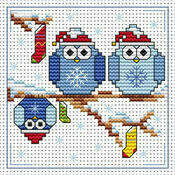 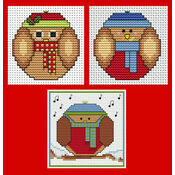 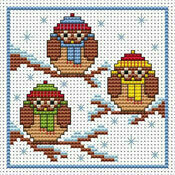 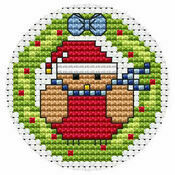 Designed by Fat Cat Cross Stitch, each of these plump robins & owls offer enough feathered variety to last until January. 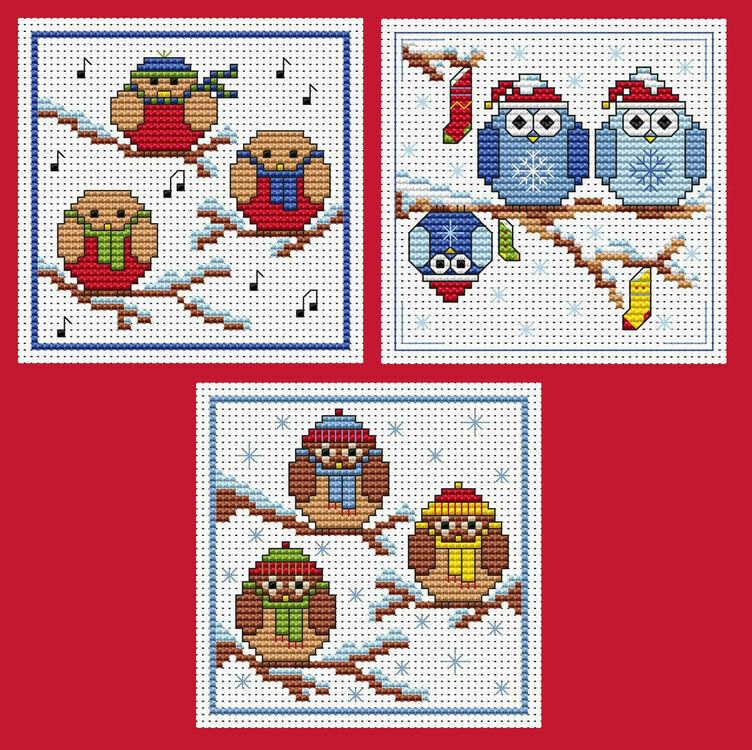 Scarved and garbed for the cold winter months, the designs are cute as can be, and whether divided up or thrown in all together all three make superb ways to share around the Christmas cheer. 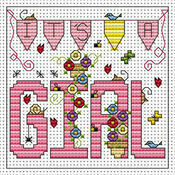 Kit Contains: fabric, thread, card, envelope, needle, chart and instructions. 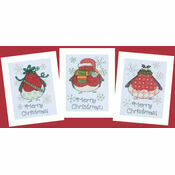 Order arrived in the time advertised, came in three packages, with clear instructions.